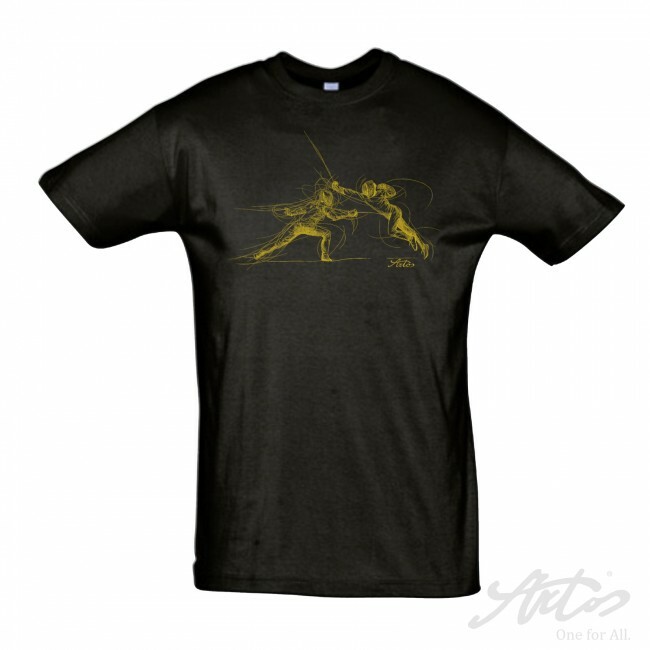 The ARTOS shirt is a limited edition and exclusively available at ARTOS! The ARTOS short-sleeved shirt convinces by its classic design and excellent wearing comfort. The casual fashionable cut of the ARTOS shirt allows a comfortable fit and a sporty look. A printing with nation, club as well as surnames and given names on the back of the shirt or shirt-sleeves is possible. Please enter your request in the field provided! If you want a logo on the shirt, please add this as vector file (EPS format). Other formats can not be considered! 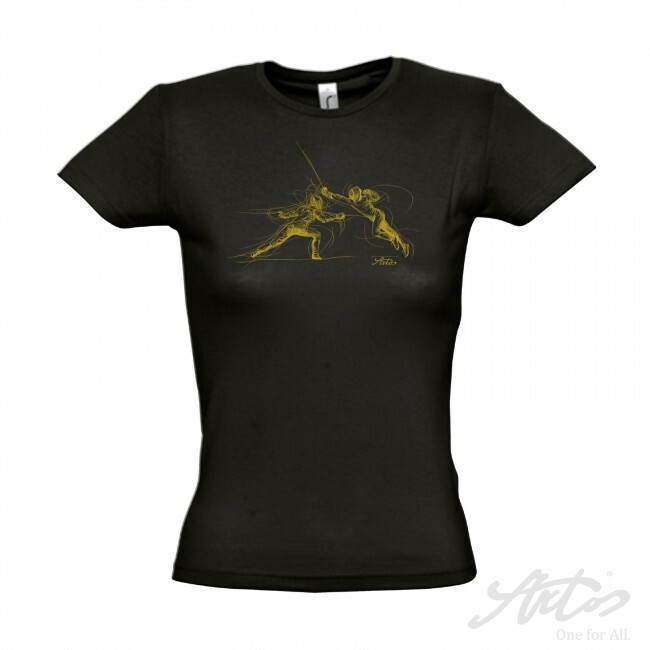 The ARTOS shirt can either be shipped or picked up from the ARTOS sales booth in the Arena Leipzig starting from 15th of July, 2017. 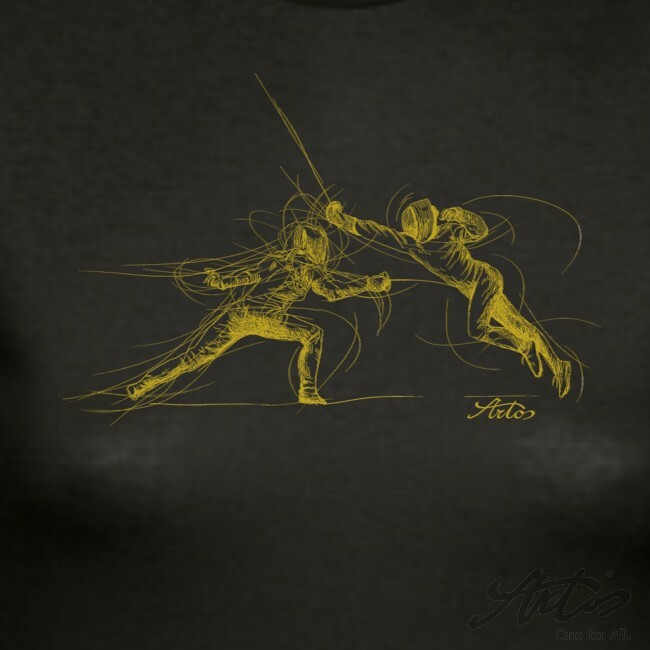 The ARTOS shirt is a limited edition and exclusively available at ARTOS! Only while stocks last! 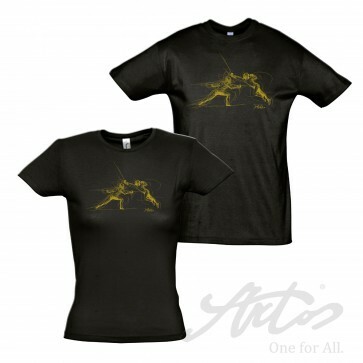 The delivery time is 10-14 days, depending on the country, 14-17 days for individual shirts. If you like to pick up the event shirts at the ARTOS sales booth, please be prepared to show us your order confirmation. These will be sent to you by mail after your purchase.